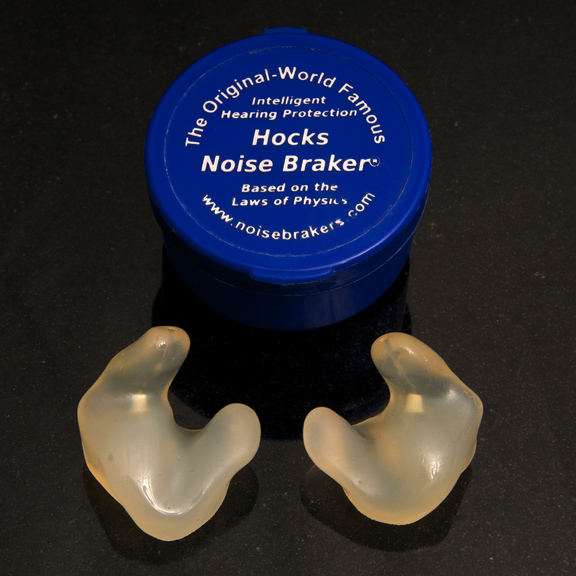 on the Hearing Protection page. Products received defective will be replaced. minus a 10% restocking fee. ﻿For pricing, please use the Customer Login. Zenipower batteries are available in both 4 and 6 cells per card. 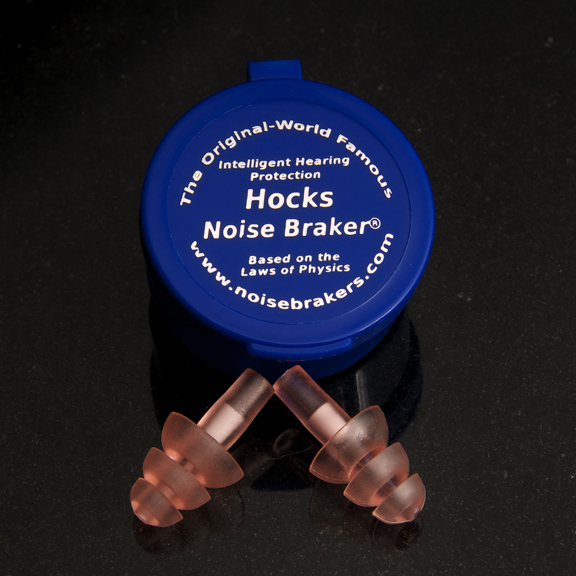 ﻿Hocks Products offers two styles of Demonstration Ears. Clear Ears with a full canal are an excellent tool for demonstrating earmold insertion and fit, for practice in impression taking, and as an attractive counter display. Tan Ears are also an excellent demonstration tool and an attractive counter display. Welch Allyn products are available on request. Call for details. 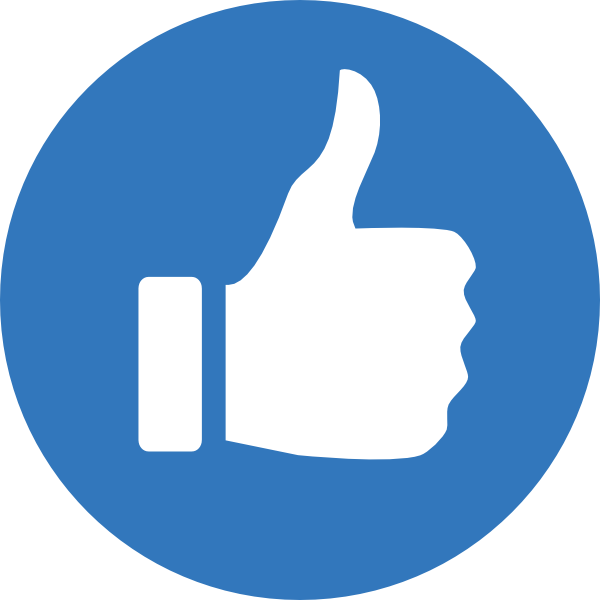 Welch Allyn bulbs & batteries are available on request.